It's no secret that I love to read. I love to read to pass the time, to procrastinate, to escape, to laugh, to cry, to experience something new. The last few months, I've read several books that left me speechless at the end. From stunning stories, to gripping characters, to prose that takes my breath away—it's been a good few months of reading. I tend to go through phases with my reading, and lately I have been inhaling Young Adult novels. There are a few reasons for that. Most of the friends I've made in the online writing community are YA authors, so I have bought a lot of their books to support them. 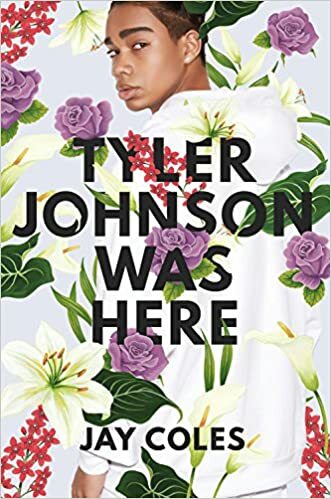 I also feel like there are more exciting and fresh stories coming out of YA, from voices that have previously not been given a platform—particularly from mainstream publishers. 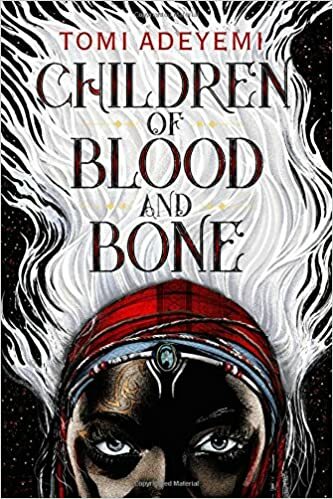 Arguably one of the most highly anticipated Young Adult books of the year, Tomi Adeyemi's sweeping West African fantasy has all the elements of a fantastic read: memorable characters, a twist-and-turn plot, and an important message. I soaked up every word and can't wait for the next one. 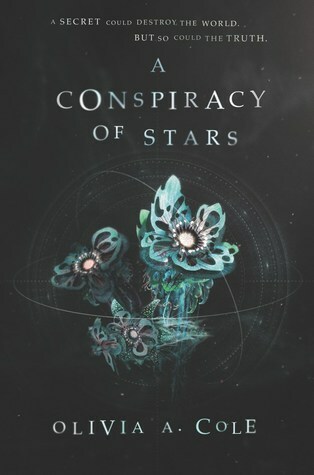 This book just stole my heart! 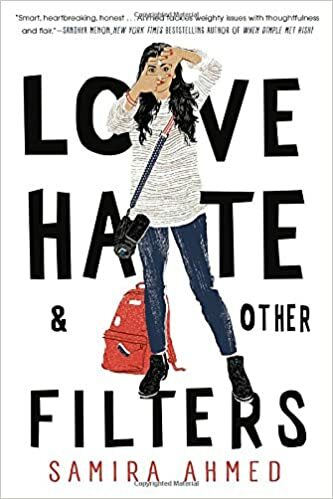 I adore Maya and I want her to win—exactly how I love to feel about a main character. That Ahmed is able to write a book that both wraps you up in an embrace while holding a mirror up to the ugliest and most hateful parts of our world is an impressive feat. This is such a timely, important book for this generation—although I can’t help but hope it will find its way into the hands of many people from older generations as well. The world-building. The characters. The premise. It all just WORKED and I lapped it up. This book tackles issues of class, colonization, environmentalism, capitalism, and science in a masterful way. I’ve recommended this book to so many people already. One of the best sci-fi novels I’ve read in ages. I could not put this book down—devoured it in two days, spending the latter half mostly in tears. Coles has a way of slipping these lines into his prose that are just so poignant and visual, it’s like a punch to the chest. This is one of the most gorgeously written books I have ever read. For me, it's made all the richer knowing that McCullough spent years writing and had many manuscripts before it that were never published. As a reader, I could tell that she poured her heart and soul into this novel. 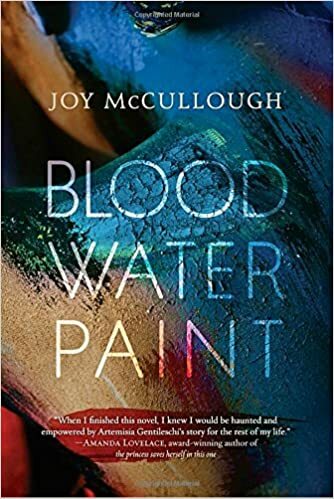 Told largely in verse, the fictionalized retelling of the true story of painter Artemisia Gentileschi hooked me from the first sentence to the last. I read the book in less than two days, and can tell that I will be reading it again and again. 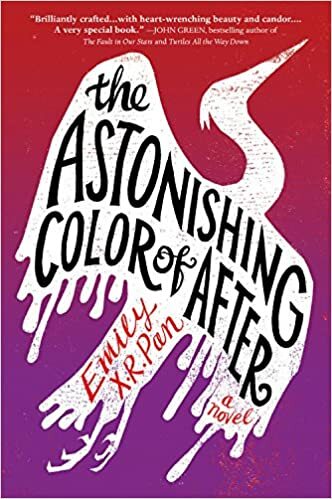 This book was so stunning. The characters are dynamic, empathetic, flawed, and complex. 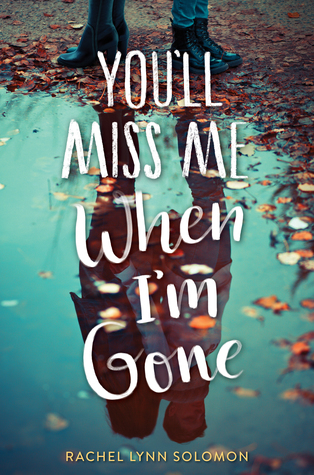 I loved peeking inside the lives and relationships of these twin sisters as they navigate their passions, post-high school future, Jewish faith, terminal illnesses, romance, and more. All of this while trying to sort out who they are to each other as sisters. I loved it. Okay, this is a little bit of a cheat because I'm only halfway through this book, but I just couldn't leave it out. This is an engrossing, sensory feast of a novel and I am actually trying to read it slowly to savor it. But I have absolutely no qualms about putting it on my list of must-read books, and I hope that you'll check it out.